The vote in favour was overwhelming — with 119 votes to 1 — and is now awaiting approval from the governor general to become law. 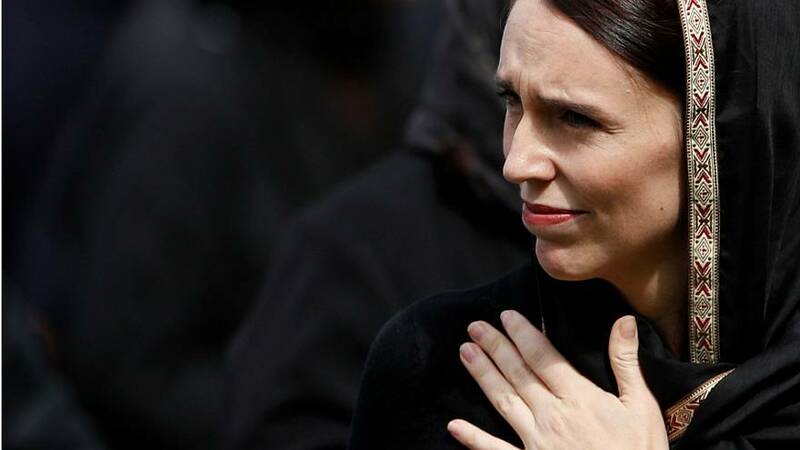 New Zealand Prime Minister Jacinda Arden recounted in parliament on Wednesday her experiences visiting the Christchurch victims, highlighting that "none of them had just one gunshot wound". "In every case, they spoke of multiple injuries, multiple debilitating injuries that deemed it impossible for them to recover in days, let alone weeks," she said, holding back tears. "These weapons were designed to kill. They are designed to maim. And that is what they did on the 15th of March." Brendan Tarrant, a 28-year-old Australian national, has been charged over the attacks. He faces 50 charges of murder and a further 39 charges of attempted murder.